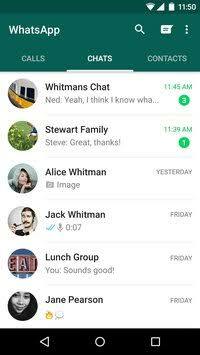 • WHATSAPP CALLING: Call your friends and family using WhatsApp for free, even if they’re in another country. 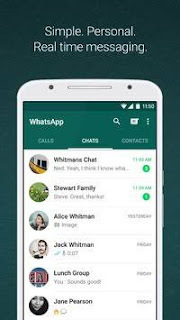 WhatsAppcalls use your phone’s Internet connection rather than your cellular plan’s voice minutes. 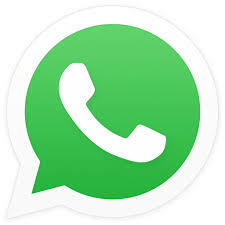 * (Note: you can’t access 911 and other emergency service numbers through WhatsApp). 0 Response to "All Over WhatsApp Messenger 2.18.203 for Android"